More Power. 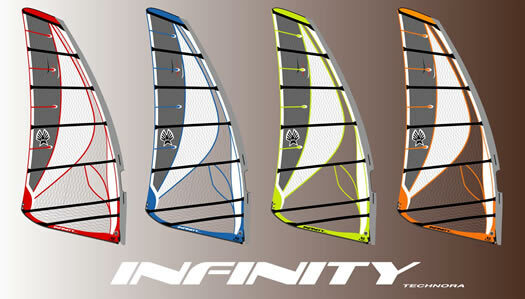 The legendary Infinity has more horsepower per square meter than any sail in it’s class. Light and balanced. The deep, forward draft profile of the Infinity doesn’t load your back arm when powered, giving the Infinity a very balanced feel on the water. No Monofilm. The Infinity utilizes the world’s most advanced materials. Light weight Technora® along the leech reduces stretch and improves performance. 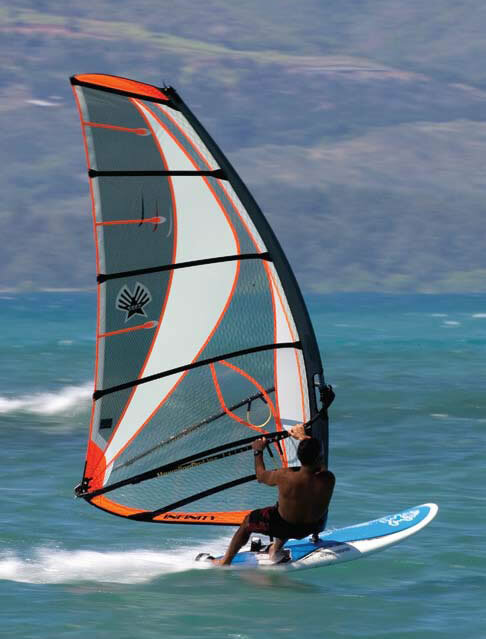 Spectra® X-film in the luff and window panels provides extra tear strength. The new Tri-Lite scrim used in the center panels is super lightweight and very strong. Cams fit any mast. The Infinity cam system fits any RDM or SDM mast made within the past 15 years. You’re not the first to rig it. We already have. Every Infinity is rigged in our factory. We do a thorough check of our work plus tension the battens.